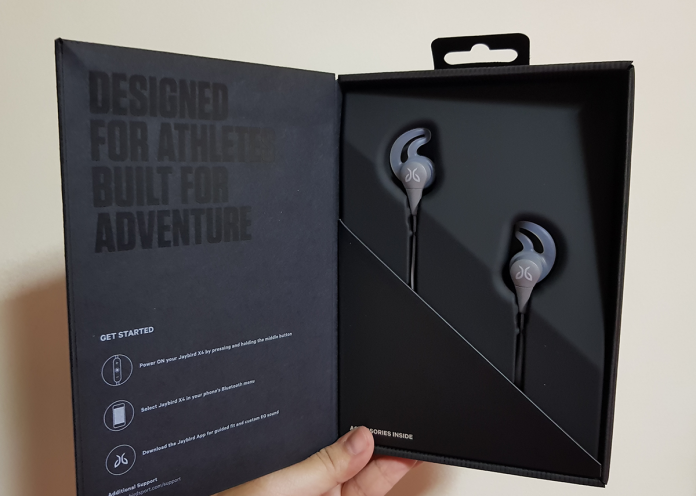 Gear Review: Jaybird's latest evolution – Jaybird X4 | JustRunLah! 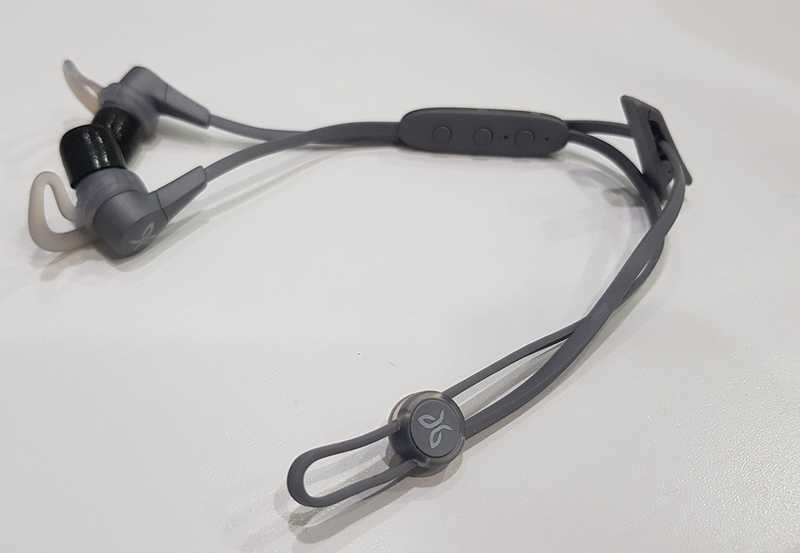 Jaybird has always been a leading the charge for Bluetooth fitness earbuds for years, but I haven’t had the chance to use it. 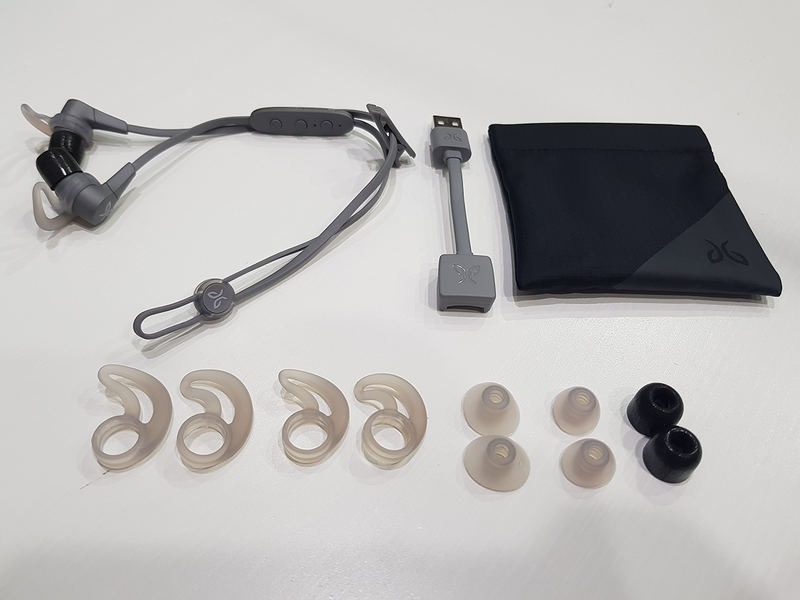 I have always felt comfortable using an earpiece, in terms of its fit and also its specs. Also, a common misconception I had about Bluetooth earbuds – it will drain my phone’s battery. But ever since I shifted to these set of wireless earbuds, I felt like its an entirely new world for me. Setting up – Jaybird fills up the packaging with a variety of ear tips to accommodate different ear shapes. However, I took a while to set it up because i encountered troubles with the default set. It does not fit me comfortably. I also tried changing the different tips, but it still doesn’t feel right. Eventually, memory foam tips suit me the best since I can squeeze it and let it settle in my ear comfortably. 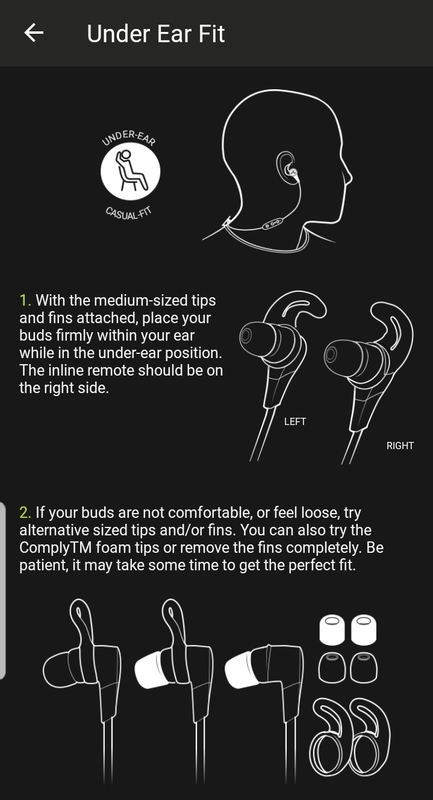 You have the options to pick under ear or over ear as your fit and also, there’s a cinch and a shirt clip for you to secure your X4 better. The memory foam earbuds feel light when I wear it, and it feels just right. Soft plastic wings slide easily into the ear to ensure maximum grip, and I don’t need to worry about them slipping off my ears. Additionally, the Jaybird app even helps you to find the perfect fit by providing tutorials for you, and the amazing thing is that you can take a selfie of your fit and compare. 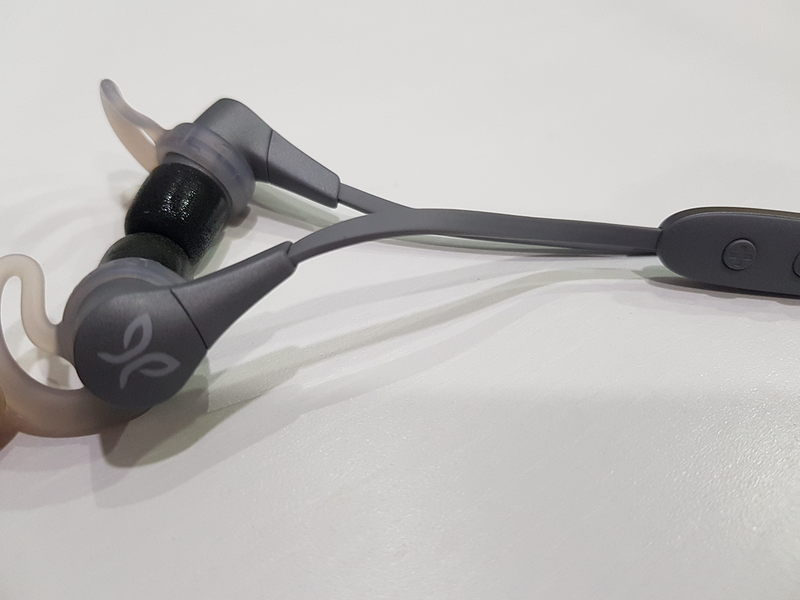 To put the truly wireless headphones to a test, I carried out a short workout session at home and a jog around my neighbourhood. It was indeed an enjoyable session as I was able to blast my music without having to worry about wires being all tangled up and the earpiece keeps falling out of my ears. However, I feel a slight discomfort around my neck because of the cable. It’s waterproof and sweat-proof. I don’t need to worry if I get caught in the rain, or I drop these in the pool since the feature of this x4 includes an IPX7 rating which means I can submerge it for up to 30 mins in up to a meter of water. Minimalist design with the controls with three buttons – volume buttons and power button. The box also includes a small pouch and a USB charging cable. 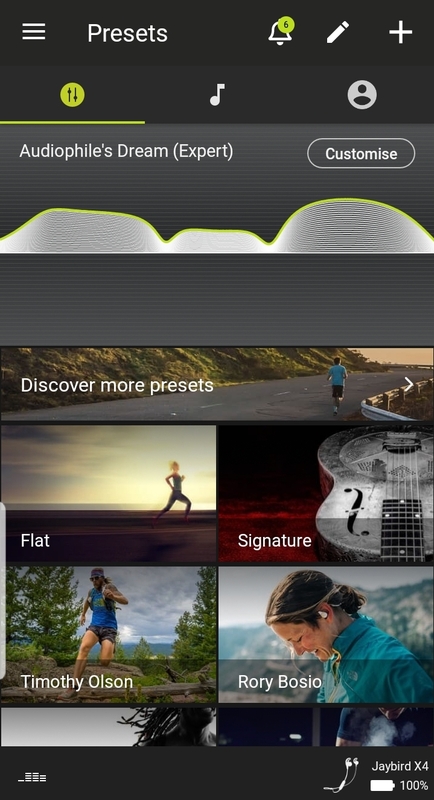 EQ Presets – I love the fact that jaybird has a variety of EQ presets for you to choose from. I tried using the flat version at first and felt like something was missing. So I went to explore their preset options and for a moment, I was spoilt for choice! There were thousands of frequency presets from different athletes and DJs. 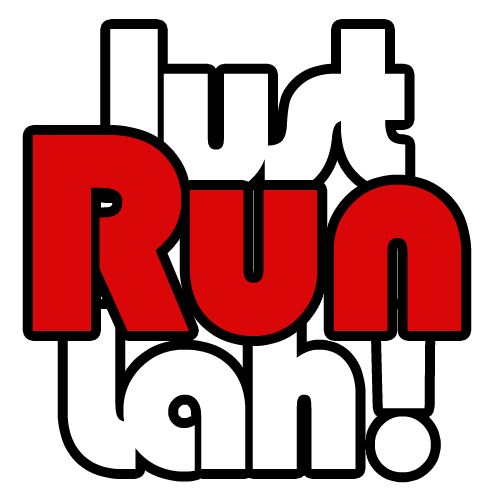 You can also explore and customize yourself. But I decided to go with Audiophile’s Dream (Expert). Additionally, I love the fact that this jaybird has noise-cancellation, which means I can’t hear the outside world. Bluetooth – Pairing process requires less than 30 secs once I’ve switched on the Bluetooth. The connection is generally stable only at times when I was commuting to work, and there will be intermittent pauses in between. But most importantly, it does not drain my phone’s battery! Jaybird claimed its 8 hours of constant playback. Based on my experience, its about 7 hours. I used this to commute to and fro to work, used it for my short workout at home and also watch my dramas at night. By the end of the night, the battery will usually end up to about 7%. I think overall I feel satisfied using the earbuds – commuting to work, simple workout sessions and watching my drama. The sound is good, and battery lifespan is perfect for a day. Besides it being a little uncomfortable on my neck during my workout sessions, it is all good! It is indeed an evolution, for me.